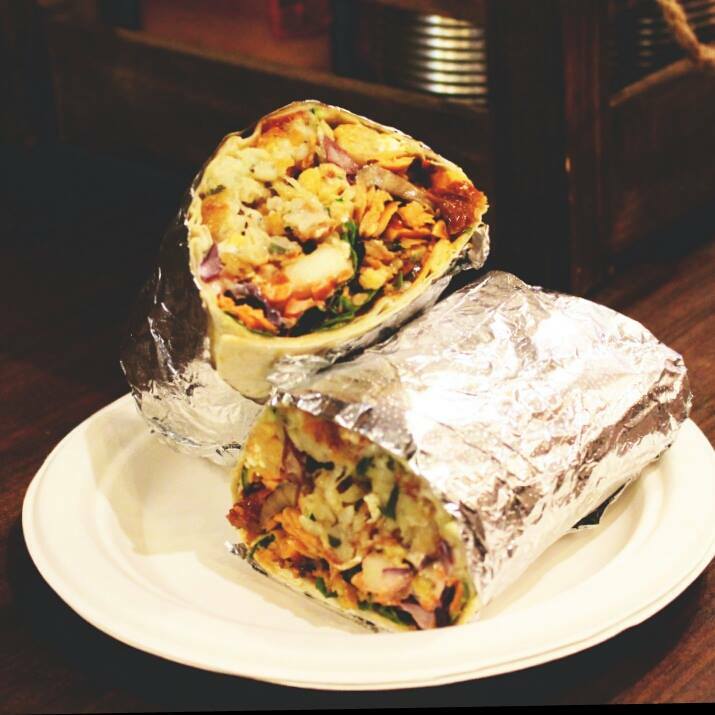 G'day say the Arancini Brothers! 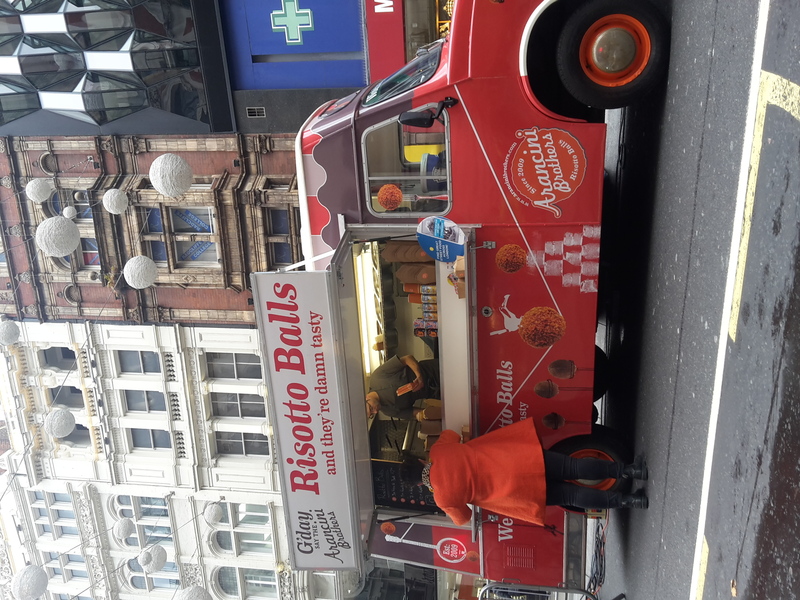 London's favourite Australian-Italian street food concept are here to serve you their innovative, fun and, most importantly, ridiculously delicious risotto balls. 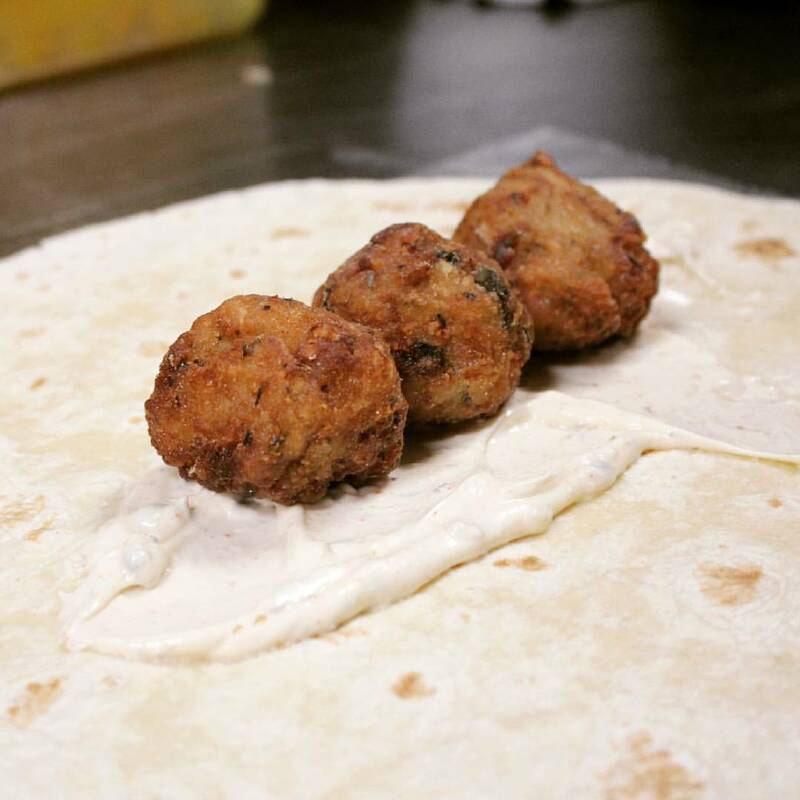 Serving from their 1976 Leyland Sherpa food truck, the legendary Big and Little Daves hand roll their own take on the Sicilian risotto ball before placing them into Vegetarian or Vegan wraps, salads or stews and now make them into patties for absolutely epic burgers. 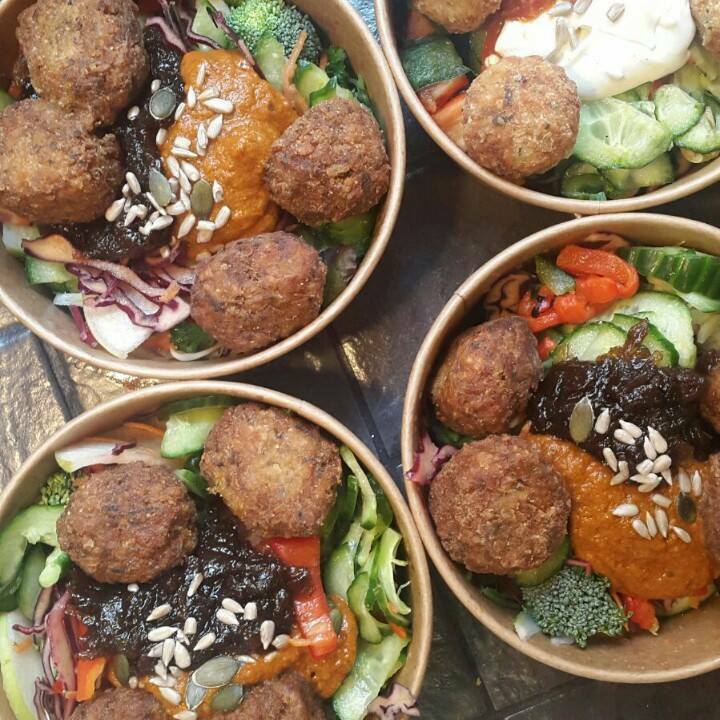 The team have fed the likes of Timeout, Google, Facebook and Hello Fresh and they’ve also been awarded a Time Out Love London Award - this comes as absolutely no surprise when you taste these magical little balls of joy! 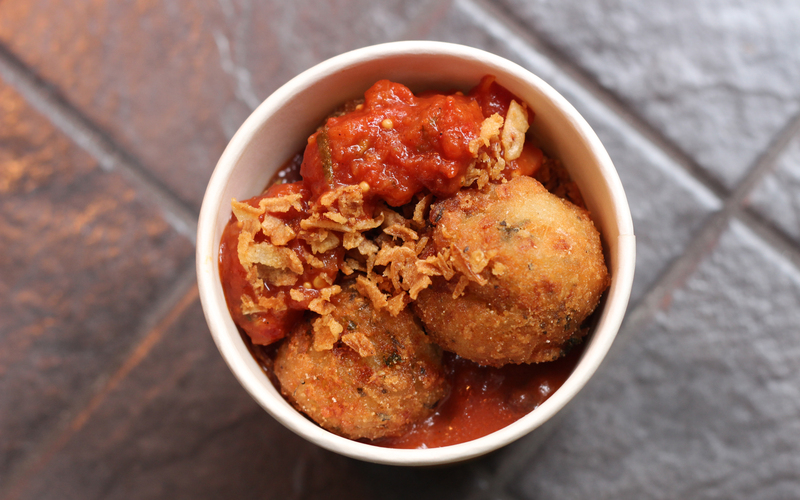 They have risotto balls to suit every customer – who else can say that? 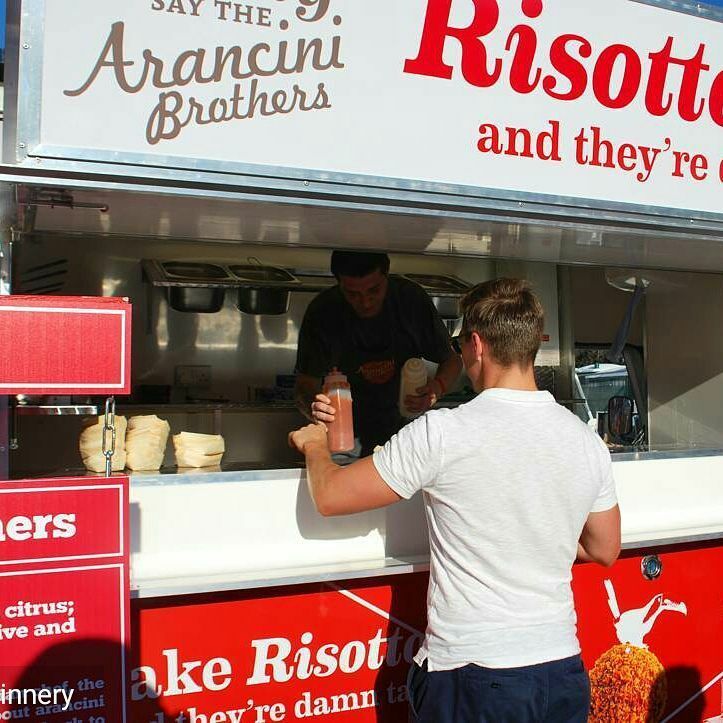 From classic Mozzarella to smokey cheddar and cajun butternut squash to the famous Vegan zucchini and mushroom, The Arancini Bros have the risotto ball to suit your guests at any event, whether that be the office party, a wedding or just about anything else!